Simply essential. Key-Point is a range of low-noise shooting clothes with a focus on the essential details for all-round shooting. 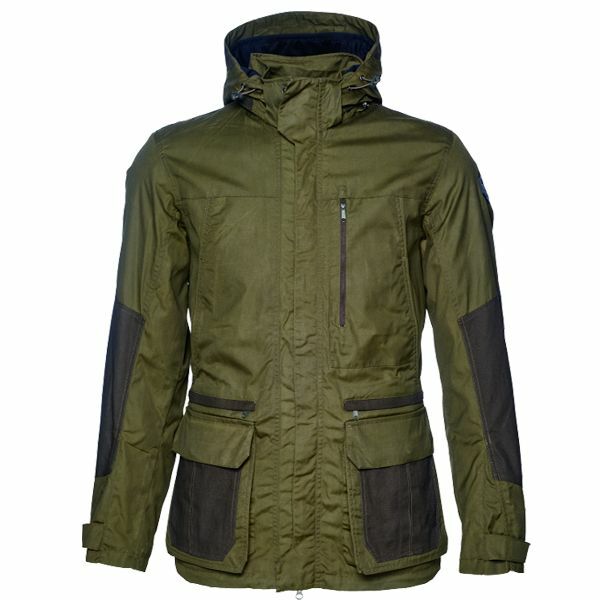 The Key-Point jacket is lightweight, hard-wearing, windproof and waterproof, and features large cartridge pockets, handwarmer pockets, game pocket, detachable hood and a radio pocket.